Organically grown wholegrain Jasmine brown rice + the ‘superfood’ chia with just a touch of natural sea salt. 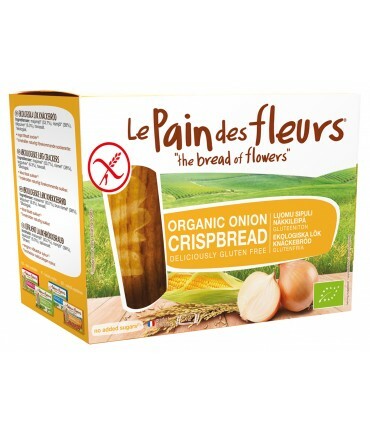 They’re light, crispy, and full of natural deliciousness. 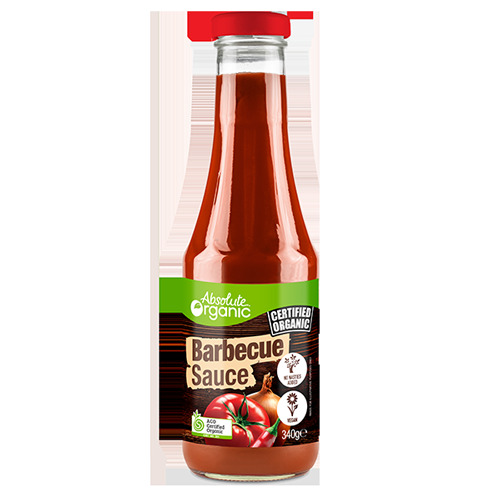 At Ceres Organics we believe in using only the finest wholesome ingredients. 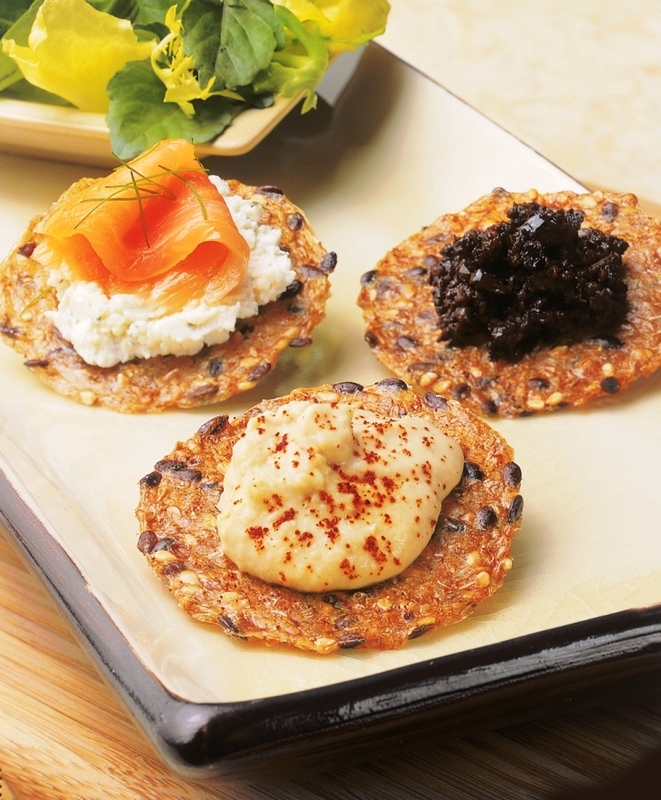 So our Rice Crackers are made of just that! 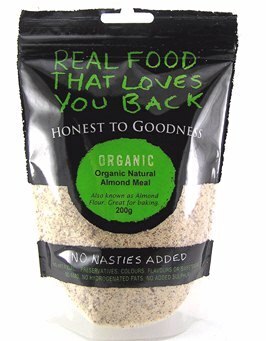 No ‘nasty’ stuff like MSG, artificial flavours, synthetic preservatives or refined sugars. 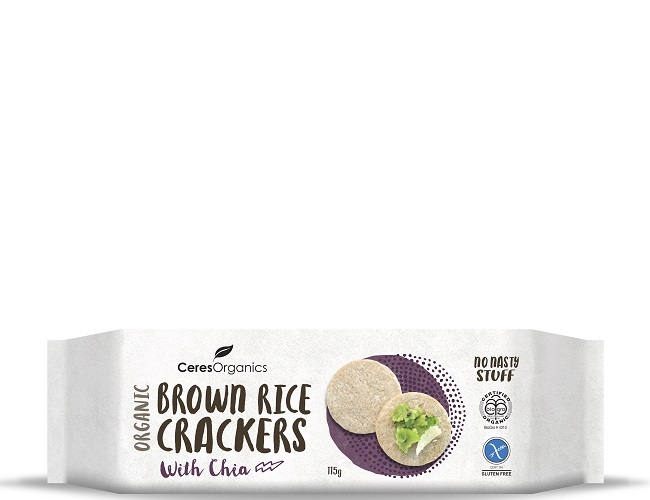 Delicious Ceres Organics Rice Crackers are made with naturally gluten free ingredients. 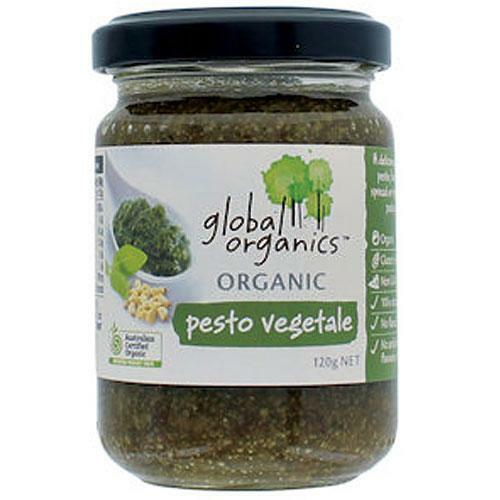 Ingredients: Organic Jasmine Brown Rice, Organic Sunflower Oil, Organic Chia, Natural Sea Salt. 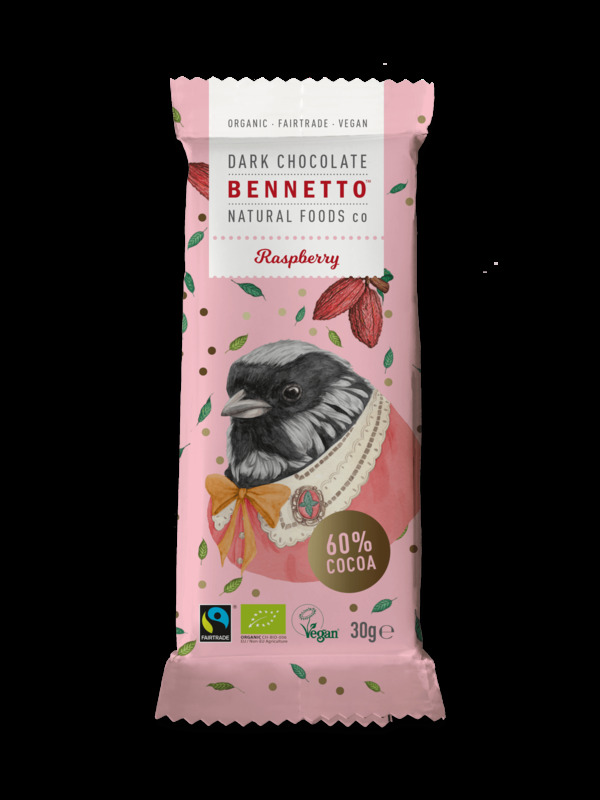 Note Disclaimer: Processed on equipment that also handles soy and dairy/milk products. Store: Keep in an airtight container after opening.